Need Tiling Seamless Sweater Knit Patterns? 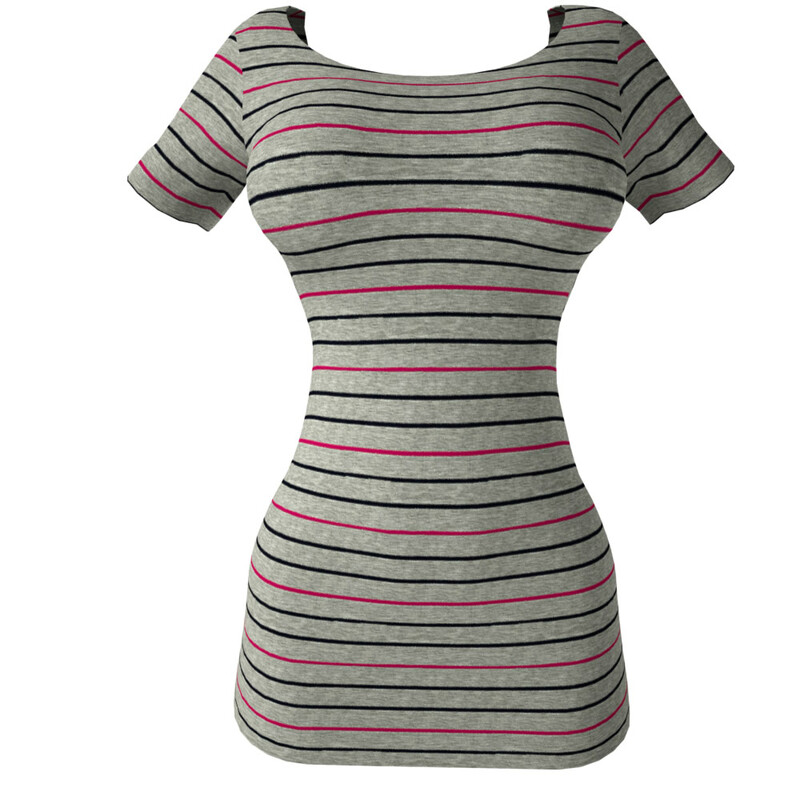 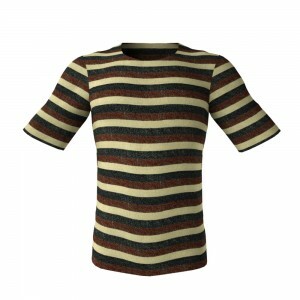 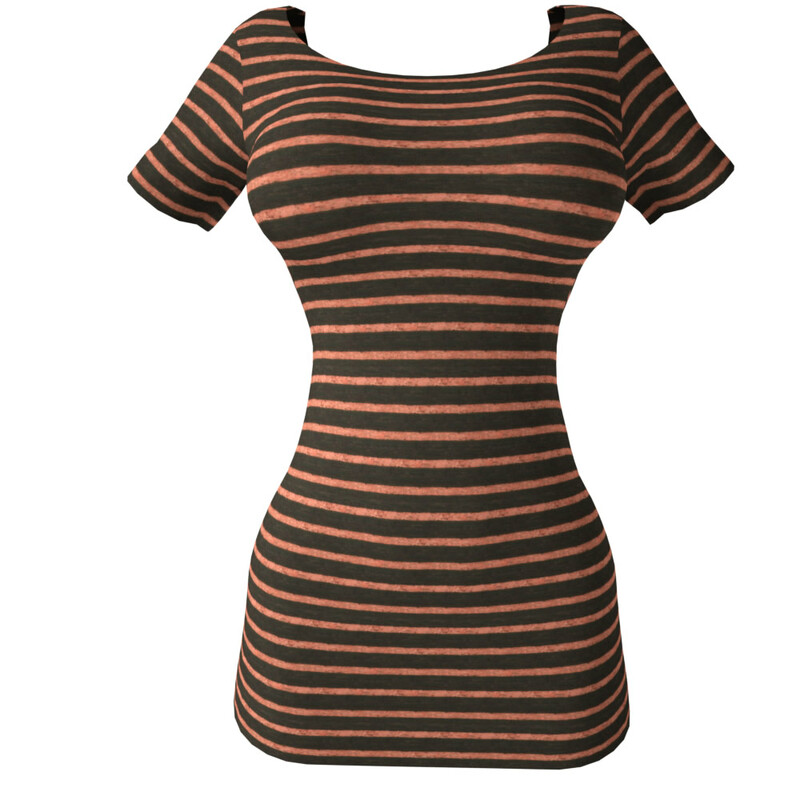 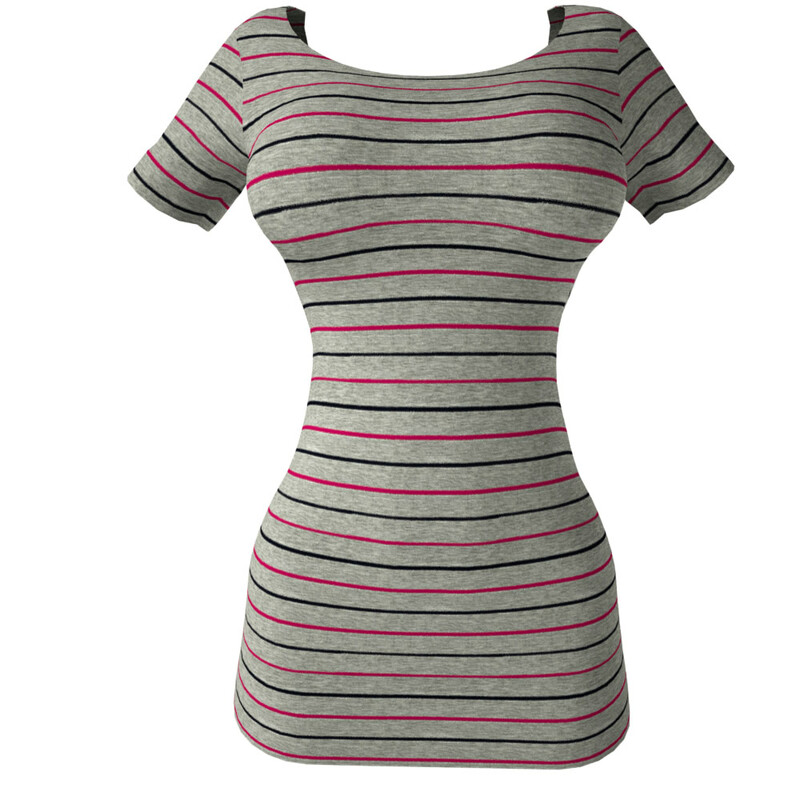 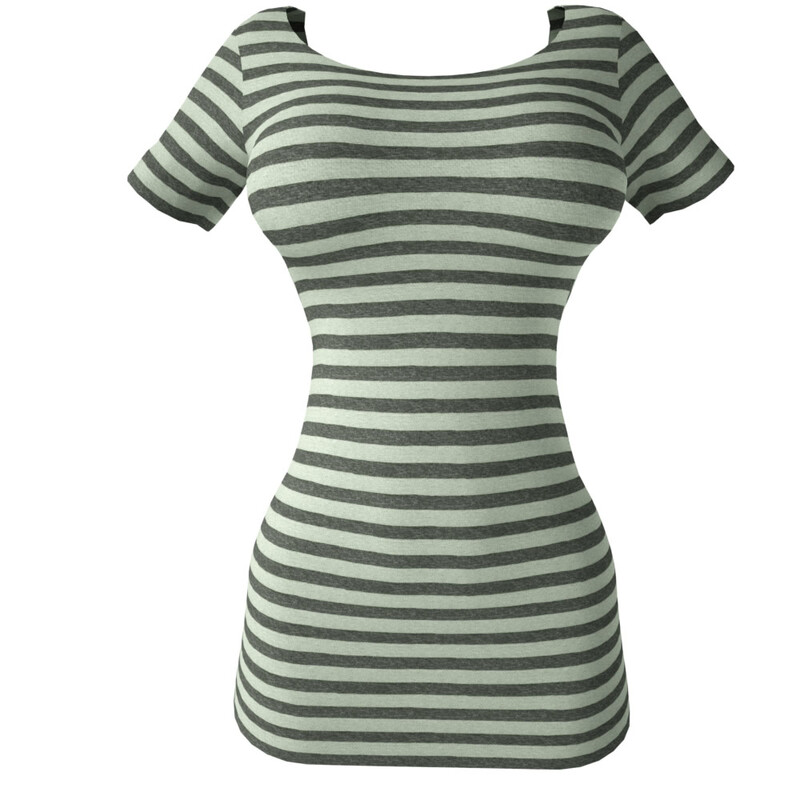 If you are seeking Tiling Seamless Sweater Knit Patterns for your 3D clothing you’ve come to the right place! View these real-world tileable cloth weave textures from the Sweater Knit fabric pack in this library! These kinds of HD professional seamless material textures are highest quality repeatable patterns which are fully suitable for any variety of 3D cloth material and for apparel. 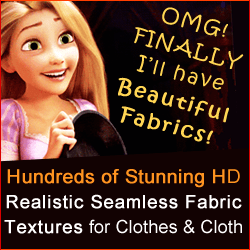 Who Are the Users of CG Elves Tileable Seamless Fabric Textures? 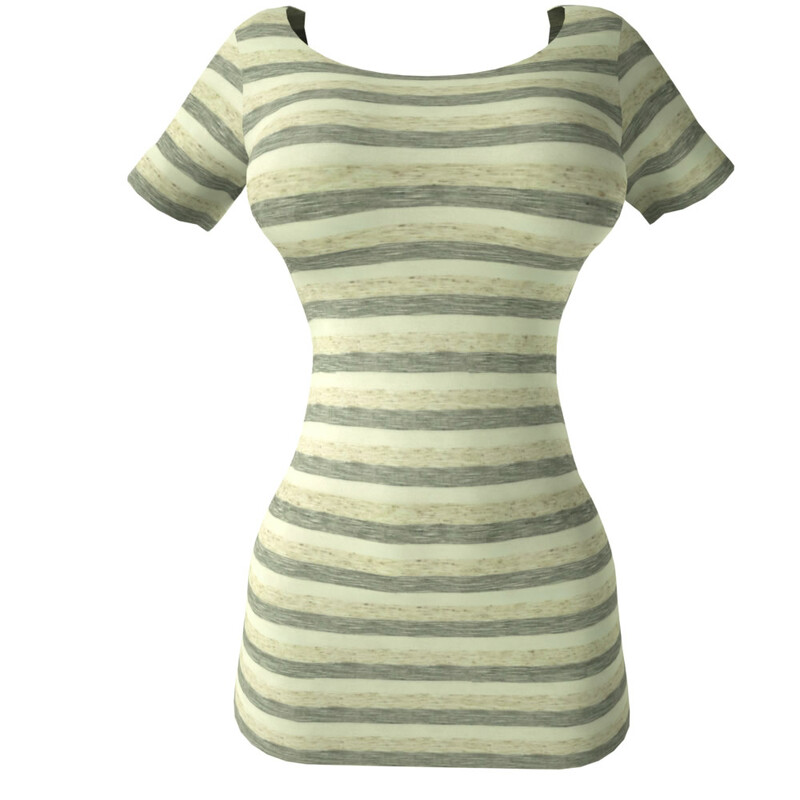 Our seamless textures are used by CG artists, 3D artists and 2D artists, such as 3D Daz and Poser users, for texturing the clothes of their 3D models used in 3D computer game and virtual world games, animation films and for Digital Doubles in movies – whether or not for dynamic or for static renders. 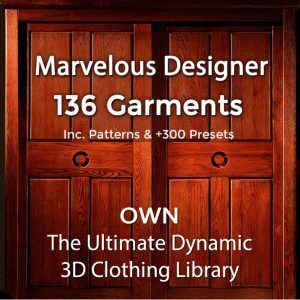 Architects and CG professionals make use of our perfectly tiling seamless fabric patterns for indoors – to beautifully jazz up upholstery, window curtains and draperies, bed linen, blankets and bedspread along with tents, mats, totes, and table-clothes.